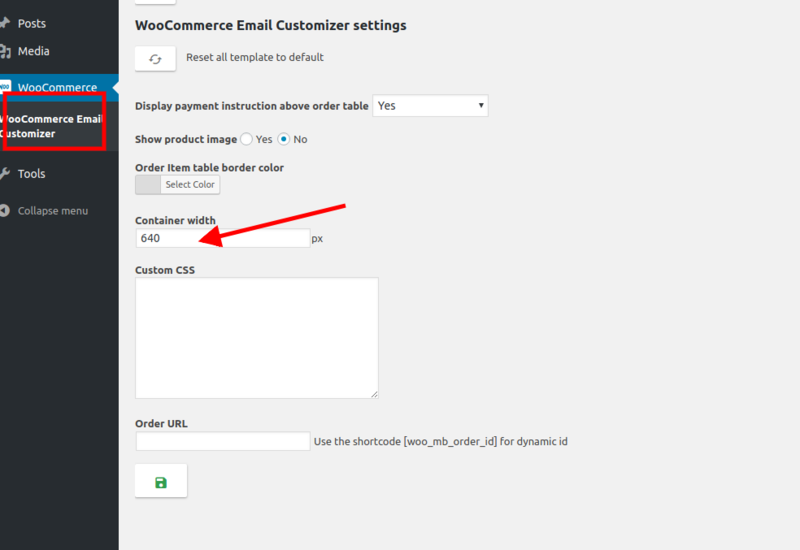 How to set a Maximum width to your email container ? Many wish to set up the container width for the email. This allows to restrict the width of the email that should be displayed in any email client. 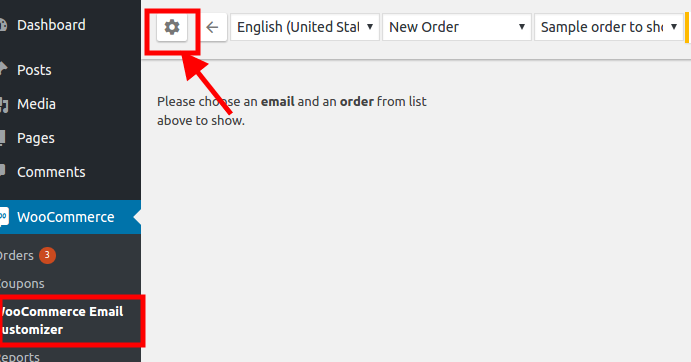 Woo Email Customizer -> Settings. By setting up container width, you can get the email to look and fit in a particular width. Once you set the width, the height of the emails will be adjusted as per the content available in the emails.